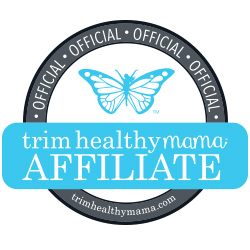 The Frugal Family Life: $1/1 Rimmel Coupon = 50¢ Nail Polish at Walmart (Plus a Hefty Trash Bag Coupon)! $1/1 Rimmel Coupon = 50¢ Nail Polish at Walmart (Plus a Hefty Trash Bag Coupon)! 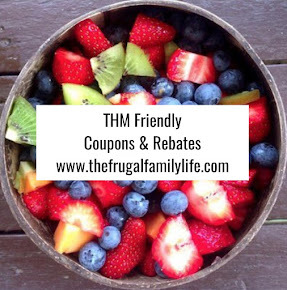 There are a bunch of new Redplum coupons that will make for some very nice deals! For example, the $1/1 Rimmel and $1/1 Hefty trash bags. You might also want to print the $1/1 All detergent and the 50¢/1 Snuggle. 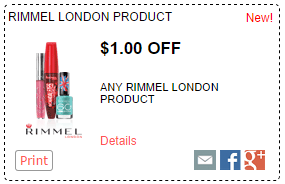 The $1/1 Rimmel coupon will get us the Rimmel 60 Second Nail Polish for just 50¢ at Walmart!! 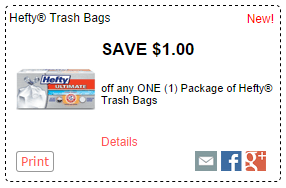 And that $1/1 Hefty Trash Bags coupon always scores us a nice deal. They go on sale often at Dollar General and Family Dollar for $5. Price match it at Nichols to pick them up for just $3! If you can’t price match at Nichols, then you could still get them for $4 without the coupon double which is still a nice deal!